This entry was posted in Food and tagged chocolate ganache, dessert, french, gluten free, macarons by Alyssa Linn Palmer. Bookmark the permalink. Yumm, these sound delicious, Alyssa. I have to try the recipe. Happy New Year to you! 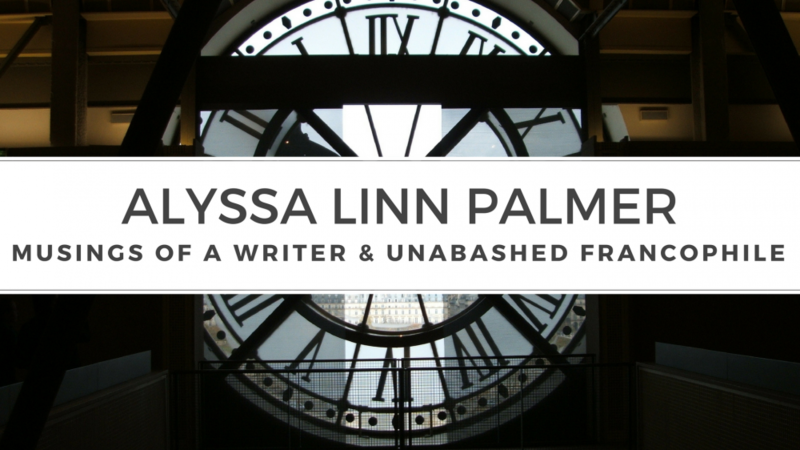 Alyssa thanks for mentioning my article “A French Stroll in Paris”. I have not been brave enough to make macarons but you make it look easy. The macarons I made turned out fairly well, but the hardest part was piping them onto the cookie sheet and making them the same size. I also think my batter was not quite runny enough. But, next time!